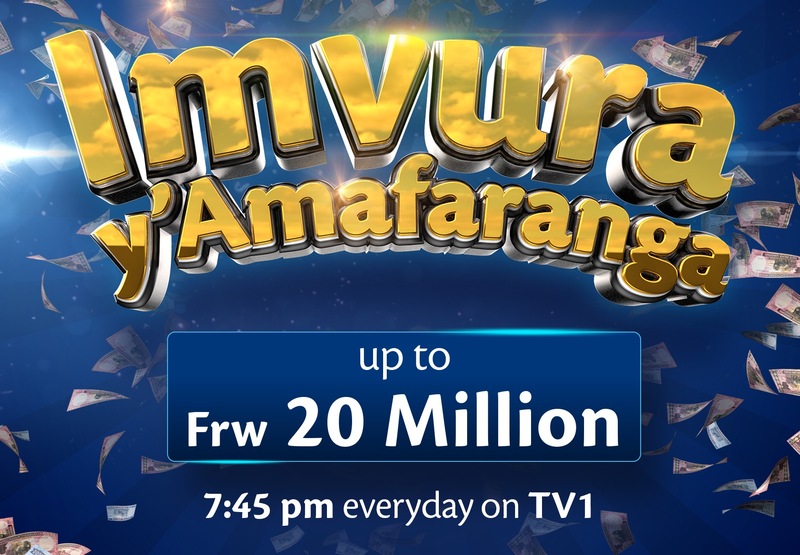 Tigo customers stand a chance to win up to Rwf 20 Million in the company’s promotion dubbed “It’s Raining Money” (Imvura y’amafaranga)”. For 90 days, Tigo customers will play for chances to become multi-millionaires. The promotion which begins today, 28th June, will reward participants over the next 90 days with exciting rewards including daily prizes from Rwf 100,000 to Rwf 8 million; monthly prizes from Rwf 1 million to Rwf 8 million; and a jackpot prize on the final day ranging from Rwf 5 million to Rwf 20 Million. He said the promo is an opportunity for Tigo to give back to customers and empower them to achieve their dreams and aspirations. “As we grow, we want our customers to grow with us,” he said. 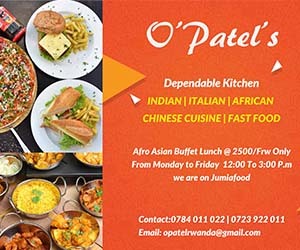 Customers can take part in the promo every day by sending an SMS to 155, calling 155 or dialing *155#. Each entry costs Rwf 100 with unlimited entries allowed per day. Customers who play each day will be entered in a random draw to select 3 winners every day to win a guaranteed prize of Rwf 100,000. Those three daily winners will be invited to a live daily TV Show on TV One where they will compete with each other by taking turns to spin a wheel. The person who obtains the highest number on the wheel shall move on to spin a second wheel, which has cash prizes ranging from Rwf 200,000 to Rwf 8 million. This final winner will win the amount of money they land on after spinning the second wheel. In addition to the daily prizes, every 30 days, there will be a Big Monthly Prize where three customers will be selected in a random draw from among all those who participated during the last 30 days. The three winners will have the opportunity to spin the wheels and one of them will play for a chance to win cash prizes from Rwf 1 million to Rwf 8 million. On the last day of the promo, a “JACKPOT” draw will be held where 3 customers will be selected by a random draw from among all those who participated during the last 90 days. The three lucky winners will have the opportunity to spin the wheels and one of them will play for a chance to win cash prizes from Rwf 5 million to Rwf 20 Million.